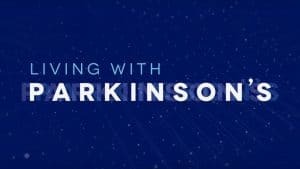 Examine how Parkinson’s disease is now approached with a new perspective, thanks to doctors, researchers, and patients who are driving the science. Meet men and women from all walks of life who struggle to delay their disease progression, including former Sacramento Kings power forward Brian Grant. On CPTV: Thursday, April 5 at 8:30 p.m.